Along with being one of the most popular League of Legends generals, Yasuo is also the second most hated general (if you include the Teemo …), even if he appears in the opponent’s or team. me Because of that, it seems that Yasuo never left the position of one of the most banned generals. Specifically, from version 6.15, he never left his position as the most banned general in matches. This question should probably be given to you, because among you there are lovers and there are also people who hate Yasuo to the extreme. Perhaps a part of Yasuo players is the reason for this strange thing. This is a general for high skill players (or think they have high skills …). And once you rely too much on your own personal skills, you will begin to overlook the importance of your teammates, or sometimes there are extreme brainstorming stages just to test your big hand. yourself. In fact, Yasuo is designed to be a very dependent general on the support of his comrades, he needs his comrades to knock them over to use the last commandment of R, or at least open the fight first so that he can clear flattened because Yasuo’s range is very short. Therefore, teammates will help you a lot in Rank, Yasuo players. A part of Yasuo players will have higher rankings than their current ones, if counted in terms of personal skills, and are stuck only by their own youth and personal competition. An interesting parameter is that Yasuo’s AFK rate is the highest : 1.16%. 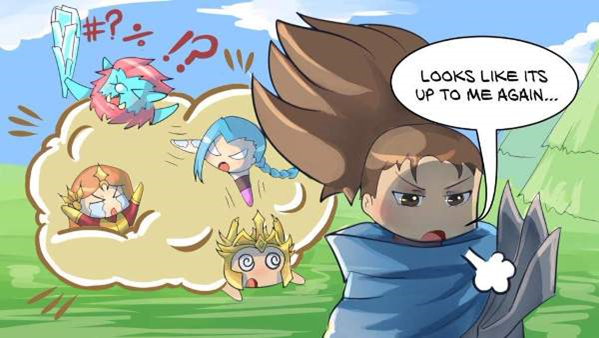 Because of this, Yasuo is often banned by many players who are afraid to face skills with those who can “dance” Yasuo well (but lose their brain like that). 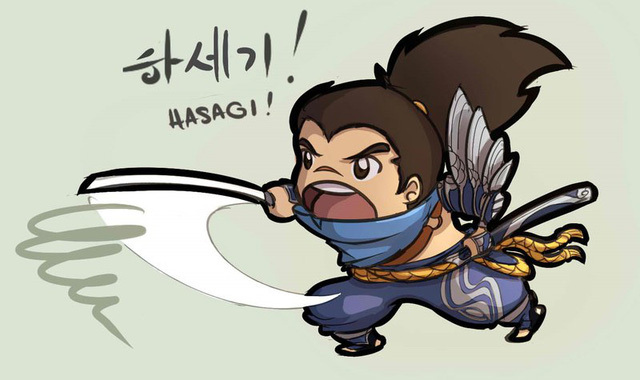 Overall, Yasuo is still a perfectly normal general. 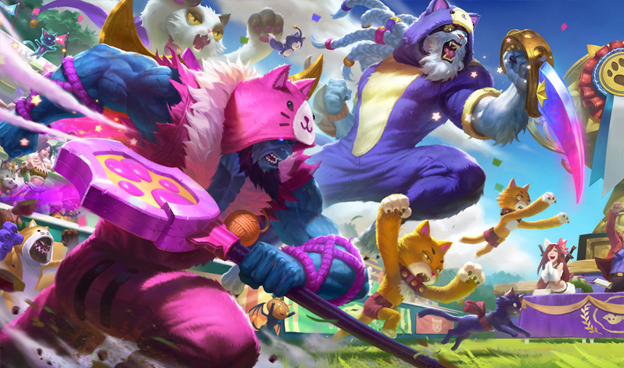 He has a normal odds, and the scaryness of a Yasuo main is neither too horrible, and there are much more feared generals in the hands of OTPs such as Yorick, Udyr, Sona, Kayle, … or even Ivern. However, Yasuo’s ban is not necessarily a bad thing, but a good thing if your team has no one who intends to play him. Because the ratio of players who are good at him is too great, the prohibition of having a high rate will strip him from someone’s hand, instead of banning really strong generals but with fewer players, such as Yorick.